Construction is well underway on the new facility Vaughan is building for Marrickville Freezers Foodservice . 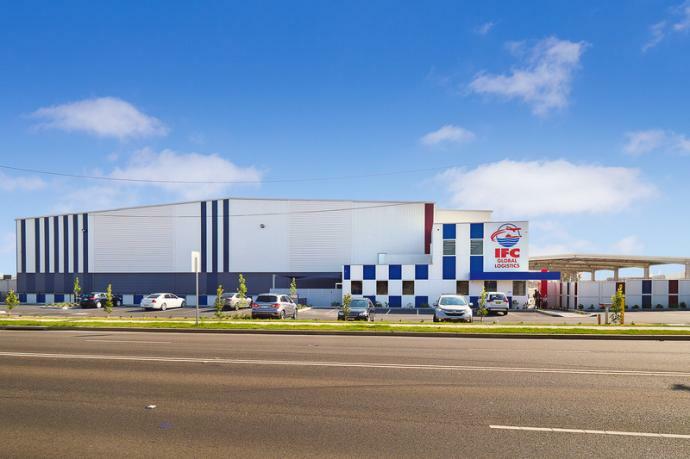 Marrickville Freezers Foodservice has achieved significant growth over the past few years and have found they have outgrown their current facility, spurring the need to explore expansion opportunities. 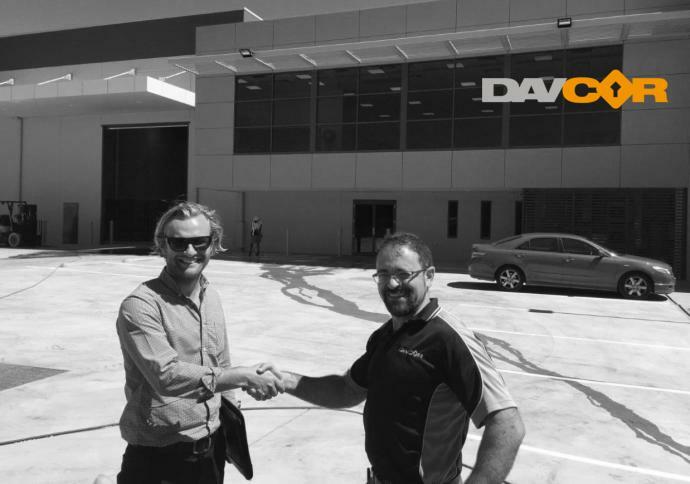 Lock and access control specialist, Davcor have recently relocated to the company’s new office and warehouse facility in Minchinbury, NSW. 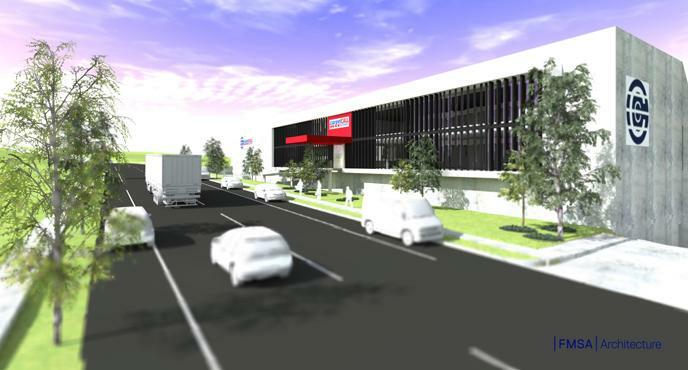 Australian owned industry heavy weight PFD Food Services are partnering with Vaughan to build their new distribution facility. 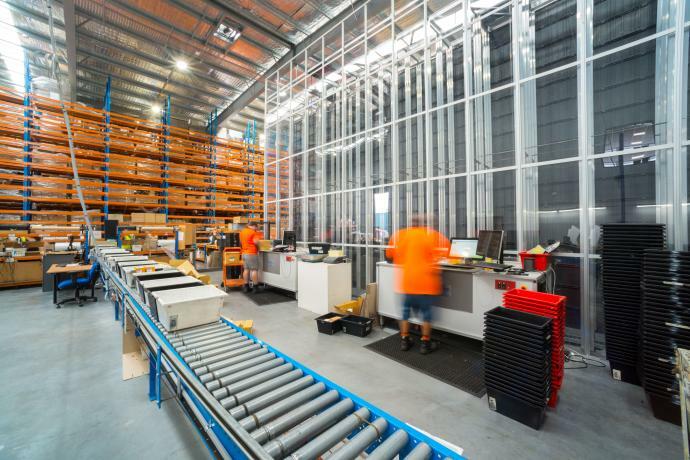 Lock, associated hardware and access control specialist Davcor are on the move to the company’s new home in Minchinbury, NSW.